Standards and regulations are integral for the design and manufacture of all our products, at Total Solutions Group. In subsequent posts we shall take a more in-depth look at these and how they relate to our processes. Some of these procedures are dictated to us by law, others are best practice but all are designed to help us produce the best possible products. Below is a simple list of the standards and regulations we currently use. CWA 15902-2 Lifting and load bearing equipment for stages and other production areas within the entertainment industry. CWA 15902-2 part 2, Specifications for design, manufacture and for use of aluminium and steel trusses and towers. 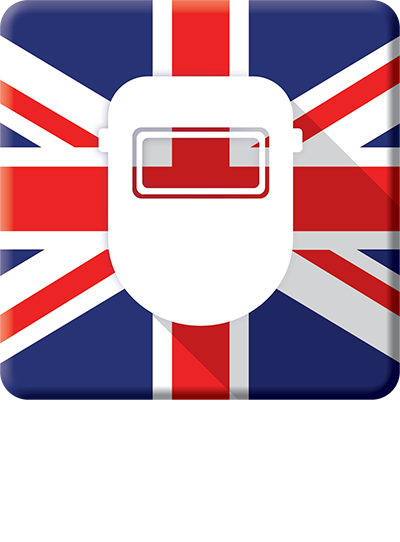 BS EN ISO 15614-2:2005 Specification and qualification of welding procedures for metallic materials. Welding procedure test. 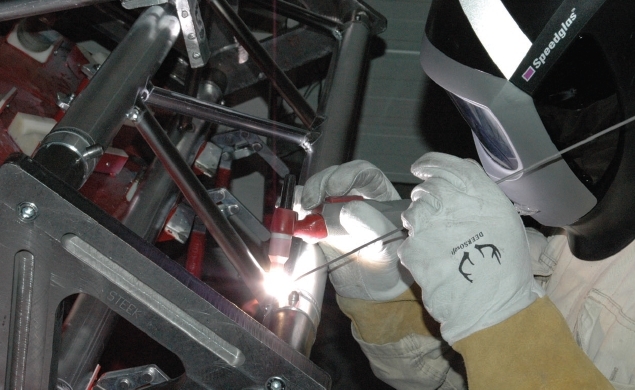 Arc welding of aluminium and its alloys. BS EN ISO 15613:2004 Specification and qualification of welding procedures for metallic materials. Qualification based on pre-production welding test.